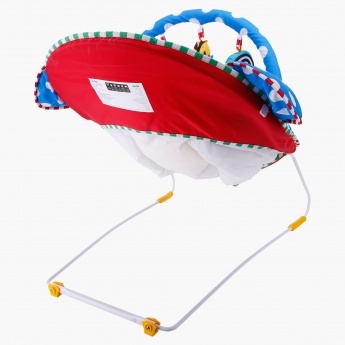 Your crying baby will cam down and stay relaxed using this baby bouncer. 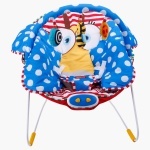 With its soothing motion, you little on is sure to feel comfortable. It also comes with a cuddle blanket and dangling plush toys.